Online businesses are moving their website based business to mobile applications. And why not? Today most of the mobile users have smart phones and like to have all the information on their handset. Not just this, there are other advantageous factors of having a mobile app. For e.g. it is easy to navigate, uses less storage space on servers, faster to operate, stronger enough to handle web traffic, etc. If we worldwide statistics, smartphone market grew 13.0% every year, whereas Android dominates the smartphone market with a share of 84.7% giving tough competition to other OS based smartphones to survive. During last year’s Google Nexus press event, the company announced that there are 1.4 billion active Android devices worldwide. Google CEO Sundar Pichai stated during the press event that Android devices has doubled in the last year in India and Vietnam. Everyday millions of android apps are downloaded by smartphone users globally from google play store. This indicates that users are looking for more innovative apps that can fulfill their requirements in easier and faster ways. Most of the companies are hiring android developers to create apps specific to their business. 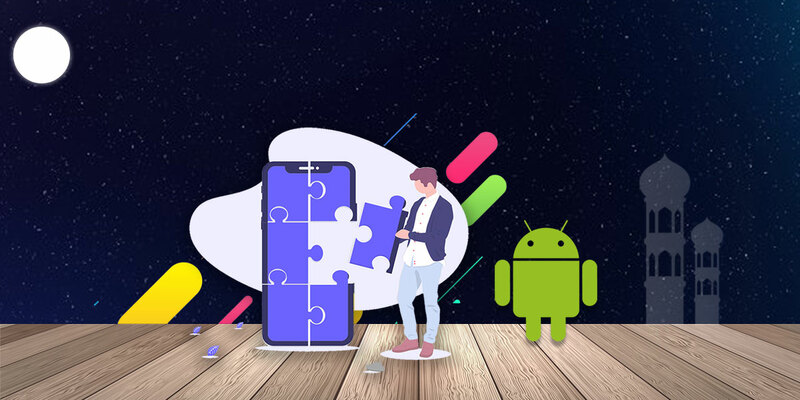 If startup companies focus on android app development by establishing correct resources in place, and showcase their capability of innovating using android, then there are ample of opportunities in the market to be catered to. 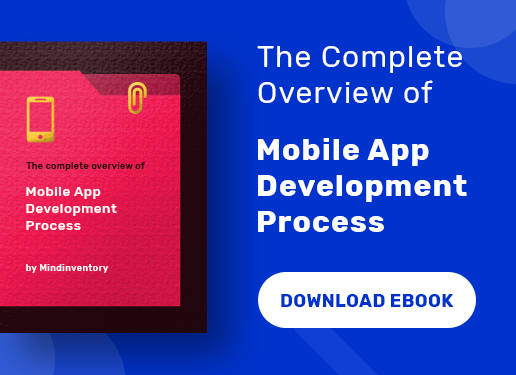 Since Android is an open source platform, the development costs incurred are very low as developers can access to the SDK and development tools for free. Not just this, there is large pool of android developers available in the market with updated skills. The investment that a startup needs to do is in experienced resource and app marketing. In return, the app stands a big chance to yield profits. The app developers can save their efforts by using Android Development platform, as there is a large number of code libraries that are available for use. Such readily available scripts just required to be run, which in turn saves huge amount of time in developing a particular feature from scratch. Therefore, developers can achieve higher productivity and launch app faster in the market which improves time to market the product. Android apps are sold and distributed over the world biggest open market that is Google Play. More than 11.1 billion apps downloaded in Q1 2016 from Google Play. It allows you to control how to publish the app, publish whenever you want to and as often as you want to. You can decide whether to publish an app to specific targeted segments or to worldwide. It lets you decide whether the app to be sold at a price or for free. Since you have all the controls to market your app, you can drive your business at your own ways. Android app development platform offers easy in-house customization to make your app more dynamic to fulfill the business requirements. The set of development tools and open source code libraries available, an application can be made interactive and feature rich. The more features an app offers along with a user friendly design, the more customers prefer to download the same. Every business has different processes for managing the operations. 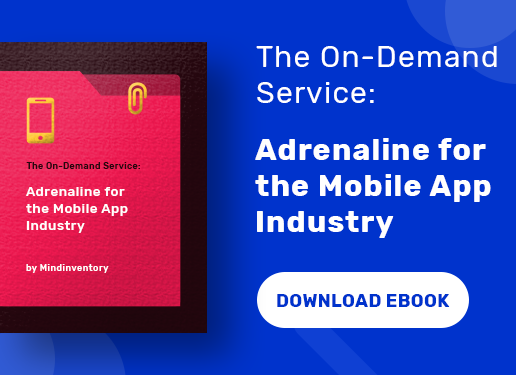 To manage various operations simultaneously, there are many systems working hand-in-hand and there is requirement of developing an enterprise mobile apps that are compatible and inter-operable with third party apps running on cross-platforms. 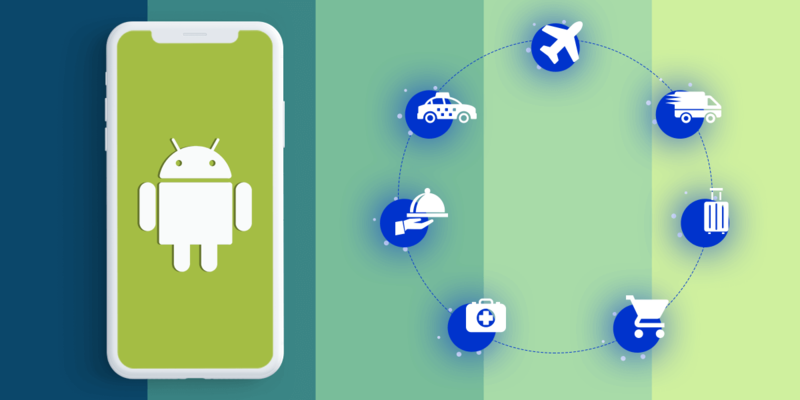 And android is has successfully proven to be the platform to develop such enterprise mobile app that can inter-operate with apps on cross platforms. Not just the android development SDK is available easily, but even getting experienced android app developers is easy nowadays. Which helps startup companies to recruit the required skillset in a less time and start working. Even in case of attrition, the startups can easily find the replacement. Hence, human resource skills requirements can be fulfilled easily if you select android app development platform. This is one of the prominent business benefit of an android application is that you can get open publicity on Google Play. There are millions of people visiting Google Play every day, which gives your application to get noticed. You can also opt for marketing plans on play store to promote your app and get higher downloads. Mobile app startups are having limited budget and resources, which is required to be used strategically to gain optimum output. Hence, Android platform suits the best development platform to develop and maintain the mobile apps. 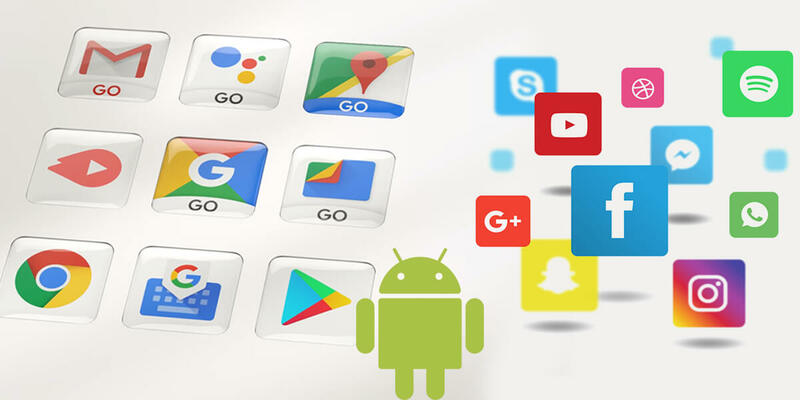 Moreover, the android app market is booming at rapid speed, which makes android even more preferred platform to launch your app in the market. Having your app made on android platform also gives you wider reach to customers around the world. So if you have a mobile app startup then focusing on Android can be your profit yielding tool.